I always make a disclaimer to my patients when they come for scar treatment. The truth about scars is that it will never completely diminish. There are ways to help reduce its size, change its appearance or camouflage it, but it’s still there though less visible. 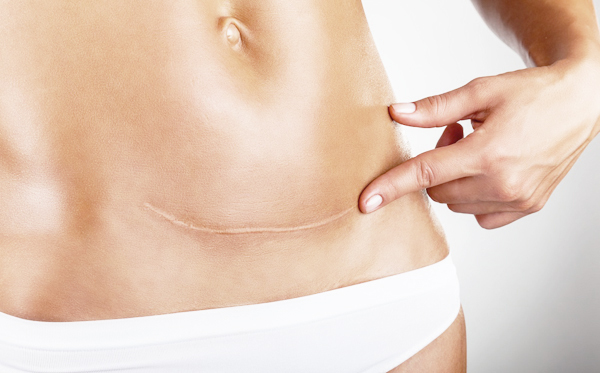 Hence I would usually describe the procedure as scar revision rather than scar removal. The skin is like a fine cloth, like silk. One small tear can make a change the look totally. With every burn, injury or other trauma like surgery can cause a scar on the skin, which affects the whole outlook. There are about six types of scars that can occur. This is the most commonly seen scar amongst people with dark skin. Normally, the scar will extend beyond the original injury and would disturb movement when left untreated and the scar becomes obstructive. Surgery may be required to remove the Keloid scar as laser treatments would not work. 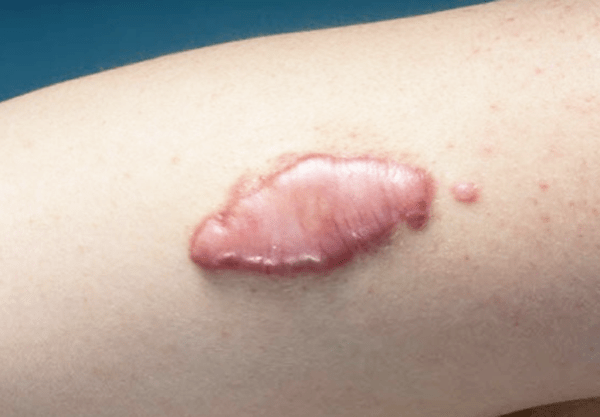 However, early Keloid scarring can be treated with steroid injection. This kind of scar comes after a burn. Over time, the scar can impair movement on the particular limb. The scar would also go deeper which will then affect the muscles and nerves. Surgery would also be needed to improve functions, as this scar would not be corrected by laser treatment. The most common scar to a person, is an acne scar. 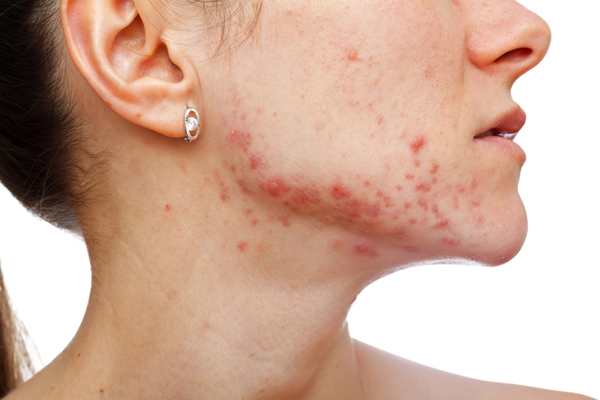 Acne scars usually appears after the healing of acne. Some acne scars can have deep pits whereas some acne scars are angular or wavelike in appearance. Laser treatment is used for some acne scars while others may require subcision, fat injections or dermabrasions. This type of scar, is normally not very obvious as it has turned into normal skin colour, though there is still a slight difference in the pigmentation. For this kind of scar, laser treatment is used for further depigmentation of it. This type of scar appears when the fine lines of surgical scars becomes stretched and widened gradually. It’s typically flat, pale, soft and often seen after knee or shoulder surgery. 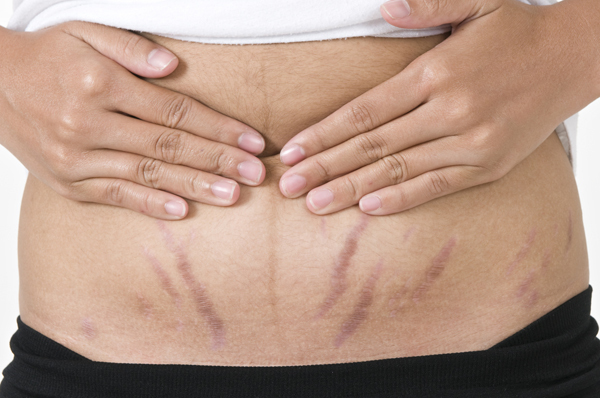 Stretch marks from pregnancy are actually variants of widespread scars. This type of scar are not elevated, thicken or nodular, differentiating it from hypertrophic. Surgery may be required for this scar improvement. Raised, red scars, similar to Keloids but does not extend out of the original injury. The Hypertrophic scar need not go under surgery or laser treatments to correct it. Instead, topical crams or injections can treat them. In my clinic, we sell Dermatix Ultra topical cream that can help revise this kind of scar. It is also the same cream that we give out to our patients that’s gone through surgery. Most people are able to live with scars that they have while some find it hideous, obstructive to their movements or a bad reminder of something that they’d want to forget. Whatever the reasons may be, I’m not one to judge. The only judging I’ll be doing is to assess your scar condition in order to give the proper treatment.